THEY SAY, CONTENT IS KING. We say, Kingmakers we are! Content, when finely brewed like coffee, can get people addicted to your website, products, and services. 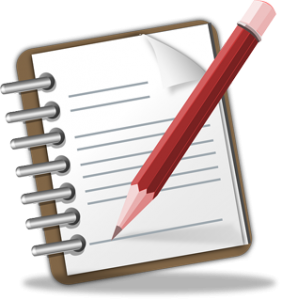 Content writing is a powerful tool your business can use to keep its public face lively, attractive and welcoming. The content you choose for your business can seal a deal — provided it is as aromatic as a cup of filter coffee; strong as a double-shot Espresso; balanced, flavored and finely blended as an Iced Latte. Of the millions of web content, e-commerce content, blog posts, articles and Ad copies that are being created all over the world, some get noticed better than the rest. Have you ever wondered why? Content writing does that magic! Words spell wonders because words are meant to spell wonders. Here is the deal. You don’t have to get gray hair worrying over whether you communicated your business mightily. Yes, you heard us right. We proffer to take care of your business by communicating to the right person in the right tone. Whether you need Content Writers for your all-new website or need Content Editors to restructure your existing website, Coffeegraphy will fulfill all your business writing requirements. Our team consists of well-qualified and experienced content writers, researchers and proofreaders, many educated to Doctorate level. We help you create well-ranked SEO web content, catchy slogans, influential Ad copies, sales-pulling brochures, convincing case studies and other marketing collateral, interactive e-learning materials, user-friendly technical documentation and much more. Having a successful business is important, equally important is to sustain the quality of work to sustain the successful business. 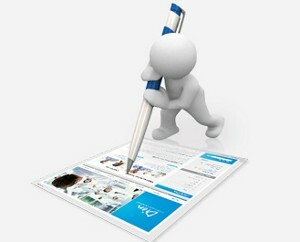 At Coffeegraphy, a content writing service provider in Bangalore, India, we help you with both. We share the same dream as yours: we wake up from a good night’s sleep, sip coffee and tell ourselves before rushing to attend numerous business queries: “I am Content”.